Update 07/17/16: Pokemon Go is now officially available in Canada on the iOS App Store. Update 07/10/16: Niantic has released a statement indicating that Pokemon Go’s global rollout has been halted until the developer is able to deal with the game’s current server issues. 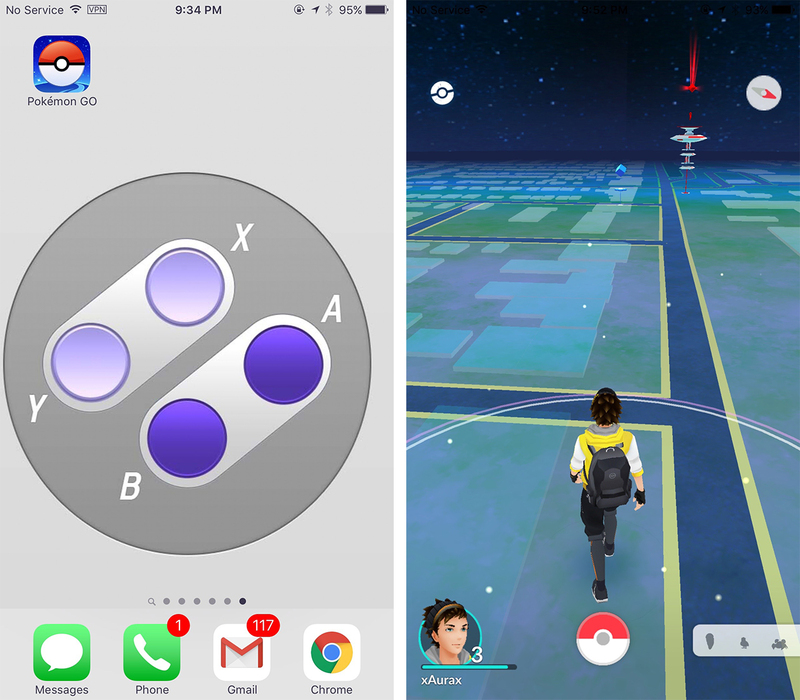 If you’ve been jealously watching your Android friends download Pokémon Go after following our guide, don’t worry, there’s also an easy way to get Pokémon Go for iOS in Canada. The first step requires you to go to iTunes on your PC and sign out of your current account. Next, navigate to the iTunes Store, scroll to the bottom of the page and switch your region from Canada to the United States. Now select a free app like Pokemon Go, and continue to move through the iTunes account creation process. You’ll need to use a different email from your primary iTunes account. When you reach the payment selection screen choose “none” and fill out the address potion with a valid U.S. location. 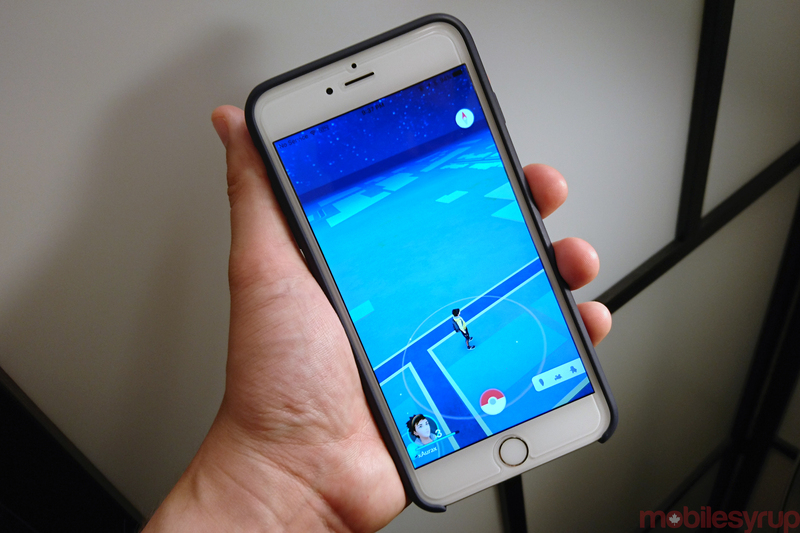 While this method is the easiest way to download Pokemon Go right now in Canada, you won’t be able to purchase any of the game’s in-app purchases since there is no credit card linked to your account. There is a way to solve that issue, however, though it does take a few additional steps. Click Account and Sign-in and select Create New Account. You then need to create a fake U.S. address (just like with our HBO Now guide). Here’s how that process works: if your Canadian postal code is L6V2V5, you need to remove all the letters from it leaving you with 625. To ensure the zip code is five digits long, add zeroes to the end of it (in this case resulting in 62500). Next, paste your fake zip code into USPS.com’s address look up form, in order to make sure it actually exists. If the address comes up as invalid, replace the zero at the end with a one. Once you have the address from USPS’ website, make note of it, since you’ll need it to fool Apple’s App Store. Go back to iTunes and select Sign-in and then select Create New Account. Move through the account creation process and input the State and your real street address in the payment information screen. Alternatively, you can skip this process if you already have a U.S. credit card. Now that you’ve created your U.S. iTunes account, simply pick up your iPhone, go to Settings and App Store, and sign into your new U.S. account. Search for Pokémon Go and download Niantic’s augmented reality Pokémon adventure. Once you’ve completed this step you’re able to switch back to your normal Canadian App Store account and still use Pokémon Go. The game is expected to be officially available on the Canadian App Store at some point in the near future, possibly even by the end of the week. It’s also worth noting that switching your App Store region will wipe your Apple Music library. When you go back to your original region, however, your saved library will reappear. You’ll also need to turn on iCloud Music library sharing again. There is also some evidence indicating region-switching is a violation of Niantic’s Pokémon Go terms of service, which could result in an account ban, though we can’t confirm this has happened to any users. If you’re an Android user, make sure you check our step by step guide to installing Pokemon Go on Android in Canada. 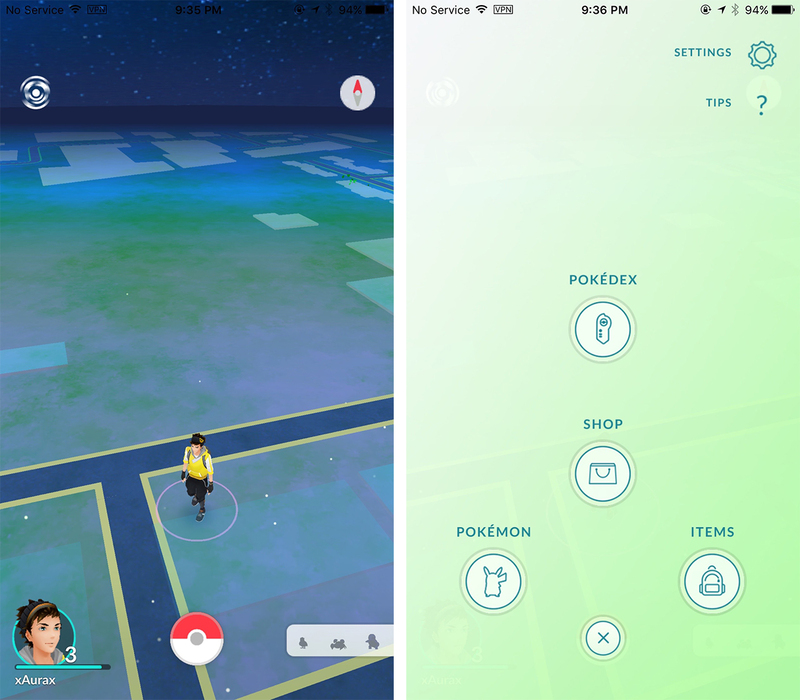 Download Pokémon Go in the U.S. App Store.